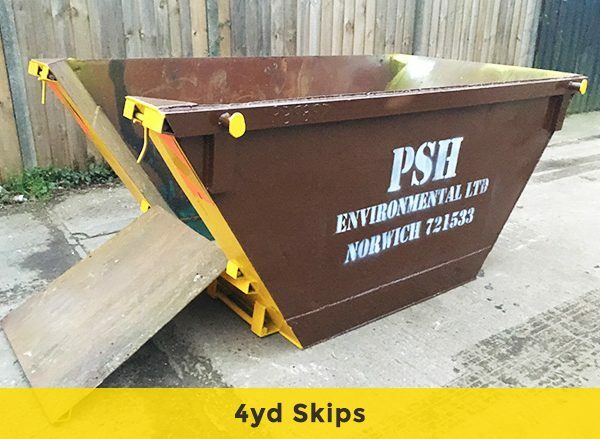 Our 4yd3 skips all have drop down doors and do not have a weight restriction, meaning they can be filled easily with heavy building materials, rubble or green waste. We’ll collect the skip from your agreed collection date so just fill it up and we’ll process the waste on collection. Our smallest available skip, often referred to as a midi skip. Perfect for roadside locations. 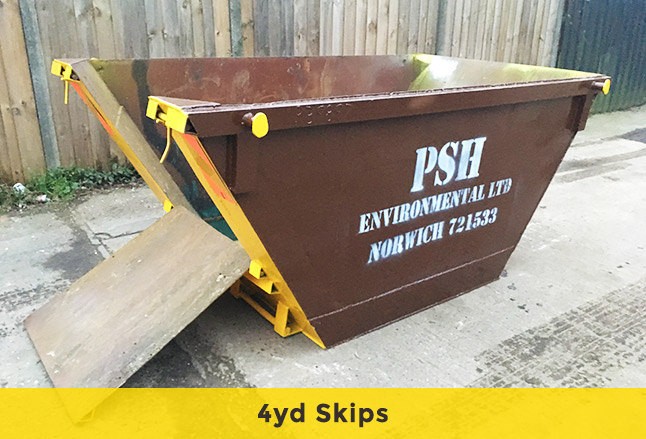 Our 4yd skips, often known as midi skips, are ideal for smaller domestic jobs, including garden landscaping or small building works. 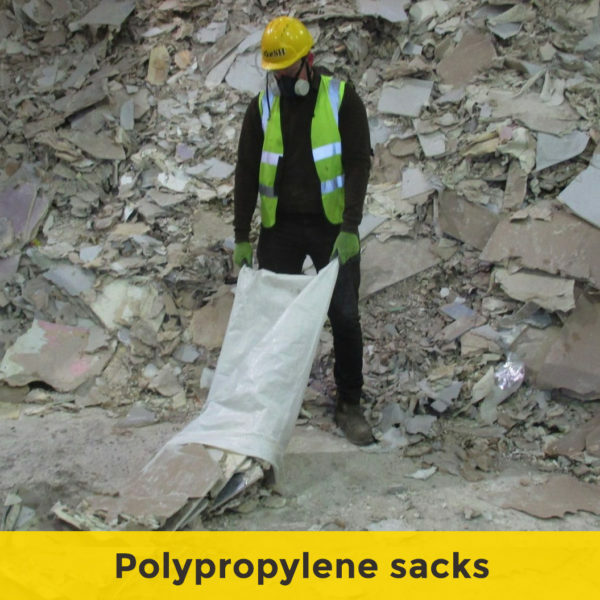 These skips can be used to dispose of rubble, green waste and other aggregates and there are no weight restrictions so you simply need to fill the skip up and we will dispose of the waste upon collection. 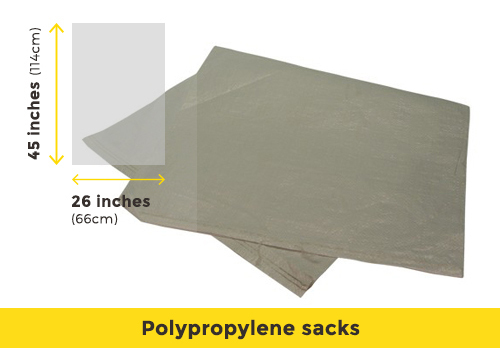 Due to their compact nature, our smaller 4yd skips are ideal for smaller house clearances. Whether you’re moving house, completing a small building job, or having a clear out of clutter, our midi skips are the perfect choice. 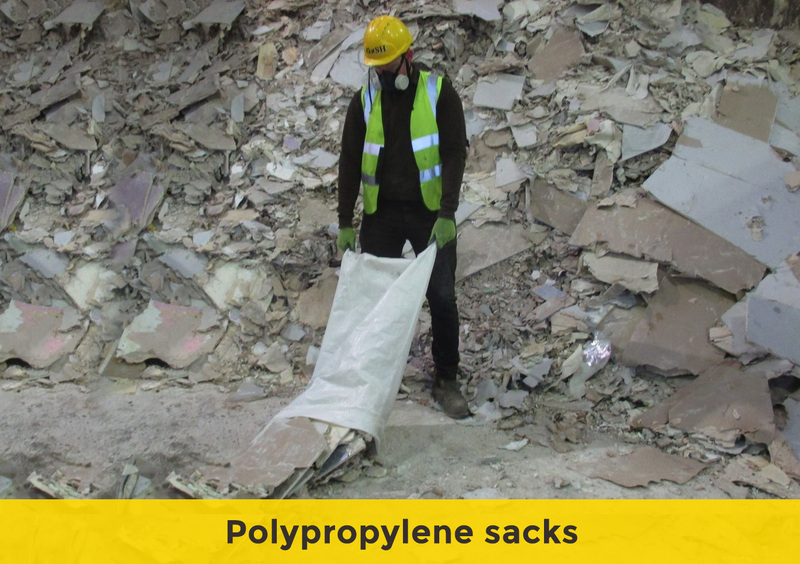 These small skips can be kept on the road or in a driveway or garden area. 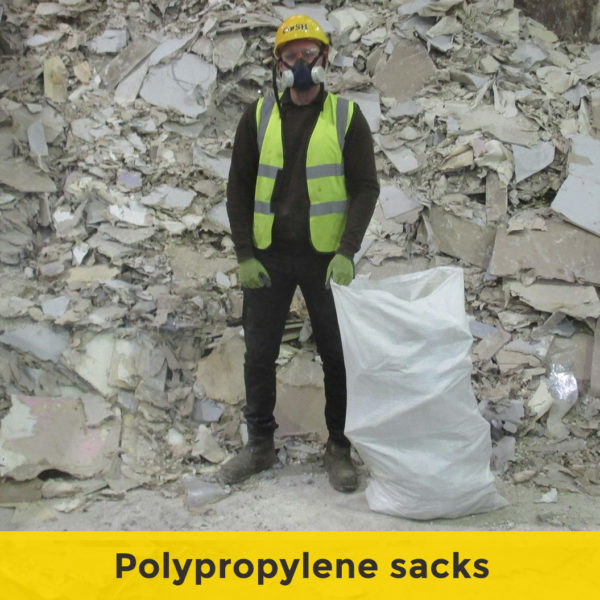 We’ll collect your skip from your collection date so just fill it up and we’ll collect. 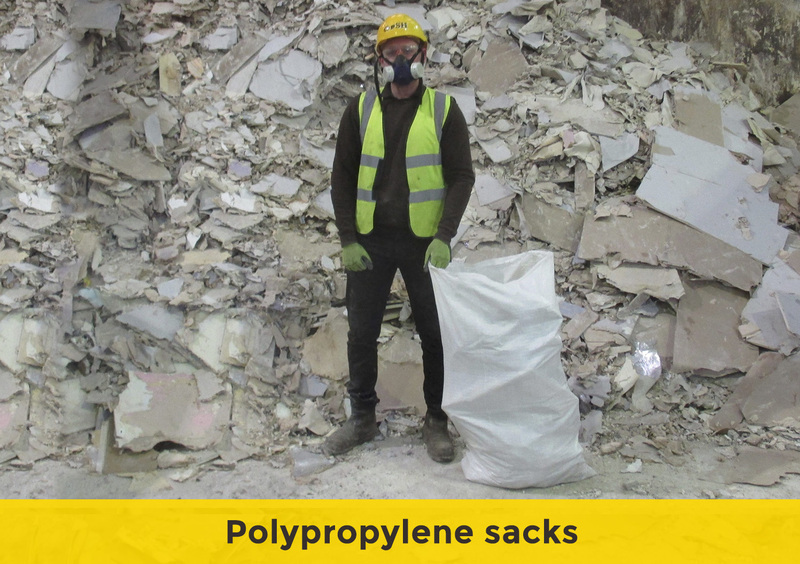 We recycle most of the waste we collect so as little as possible will go to landfill.